Three pilgrims, including two from Andhra Pradesh, died today en route to the holy cave shrine of Amarnath in south Kashmir Himalayas due to various causes, taking the death toll in this year's yatra to six. Thota Radhnam, a 75-year-old woman from Fiwalayam in Andhra Pradesh, died of suspected cardiac arrest in a community kitchen at Baltal base camp this morning, a police official said. Radha Krishna Sastry (65), hailing from Anantpora in Andhra Pradesh, also died due to cardiac arrest at Sangam near the holy cave, the official said. He said the bodies of the deceased pilgrims have been kept at the Baltal base camp hospital for further legal proceedings. 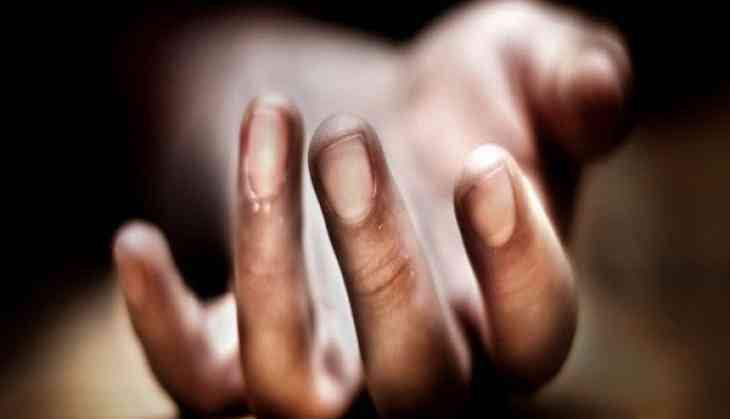 A pilgrim, Pushkar Joshi, a resident of Uttarakhand, who was injured due to a shooting stone between Brarimarg and Railpathri yesterday, succumbed at a hospital here early today, the official said. With these, the death toll in this year's yatra has gone up to six including three pilgrims, one BSF officer, one palanquin carrier and one yatra volunteer.